Dave Ramsey is a financial author, radio host, television personality, and motivational speaker. His shows and writings strongly focus on encouraging people to get out of debt. 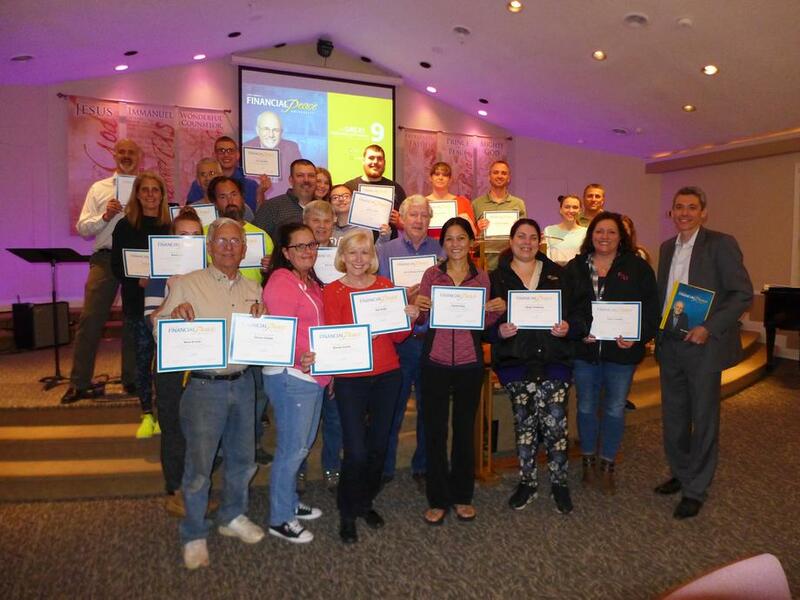 Since 2004, Michael Balakirsky has been providing advice and guidance to a local community and has also completed Financial Peace University (FPU) , ensuring that the advice and guidance will be in line with Dave Ramsey and his teachings. What Is the SmartVestor Program? The network of a financial advisor and investment professionals throughout the country called SmartVestor Pros are people who are fans and followers of the approach of Dave Ramsey. As a SmartVestor Pro, an advisor is equipped with the information and tools needed to help you break the chains of debt; save for emergencies; and plan, invest and build a future of independence. Michael Balakirsky, the Principal of Sophos Financial is a big fan and follower of Dave Ramsey. Whether you are a listener of the Dave Ramsey Show, attended Financial Peace University or read The Total Money Makeover, you are now looking for a financial advisor who can help you implement the strategies you learned from Dave Ramsey. Whatever stage of your financial life you are in today, our financial professionals are ready to help. We believe everyone deserves access to solid, professional investing guidance. We will fit your investments to your life and help you understand what you’re investing in and why. We are committed to helping you pursue your long-term investing goals. Please call us today to schedule your no-cost, no obligation introductory consultation with us. As a SmartVestor Pro, we are just as interested in your success as you are. The SmartVestor program is a directory of investment professionals. Neither Dave Ramsey nor SmartVestor is affiliates of Sophos Financial or LPL.